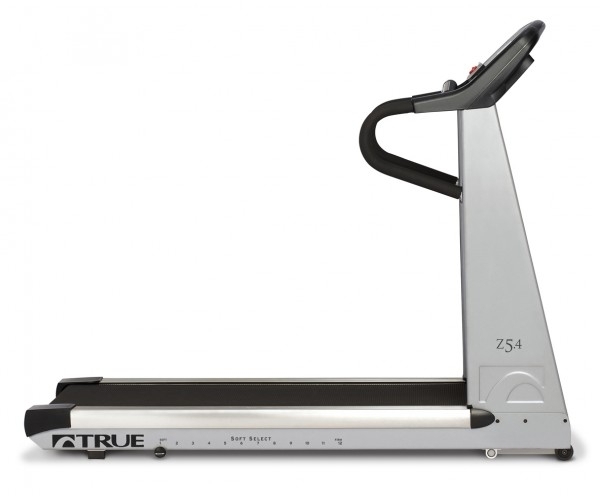 If you are looking to bring your fitness routine home, but space is an issue, look no further than the TRUE Z5.4 treadmill. 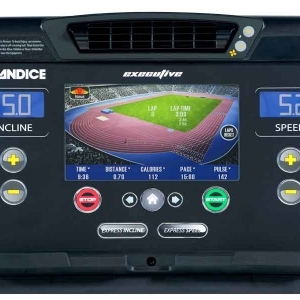 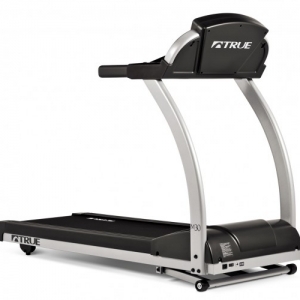 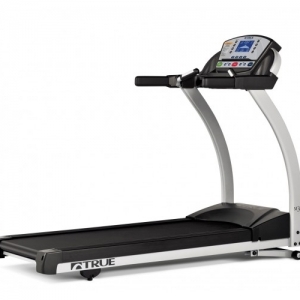 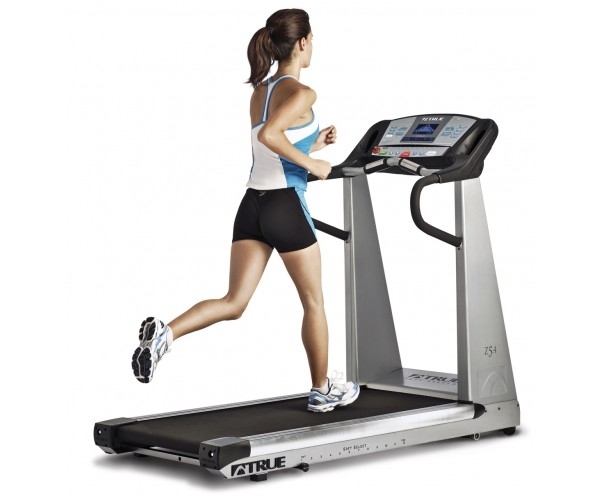 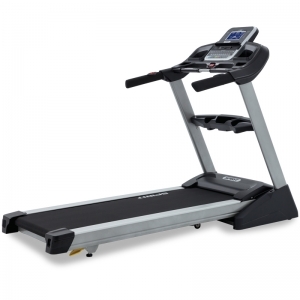 Voted Runner’s World’s “Plushest Ride” in 2010, the TRUE Z5.4 treadmill offers the known TRUE quality in one of the most space efficient home treadmills on the market. 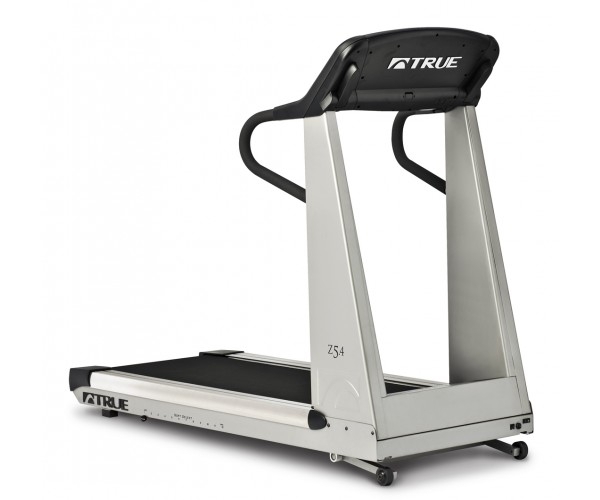 Designed to fit into your lifestyle without overtaking it, these machines offer not only a small footprint and low step-up height, but a proven belt and deck combination, further enhanced by TRUE’s Soft Select system. 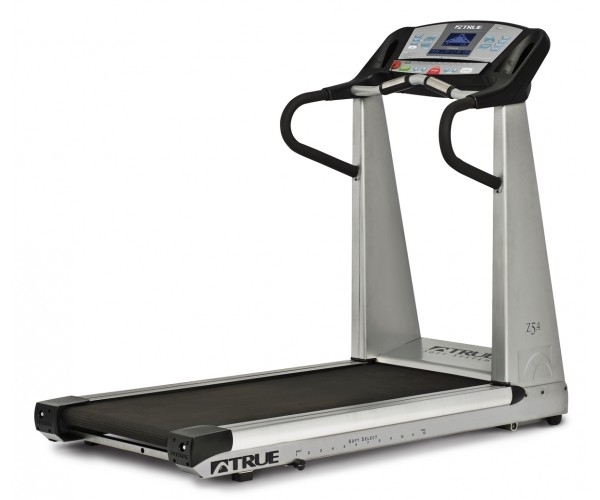 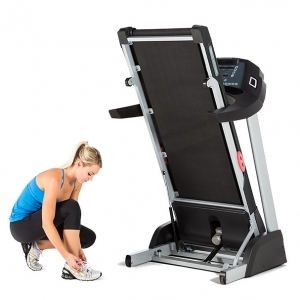 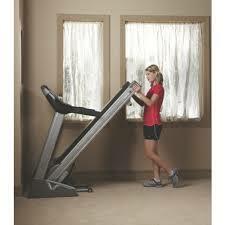 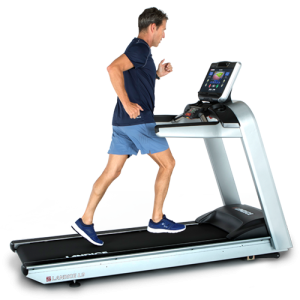 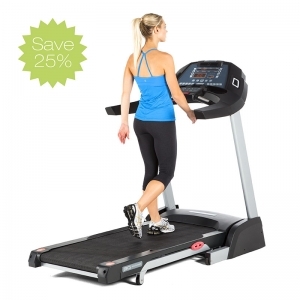 The Z treadmills offer a compact design without compromising your running surface. 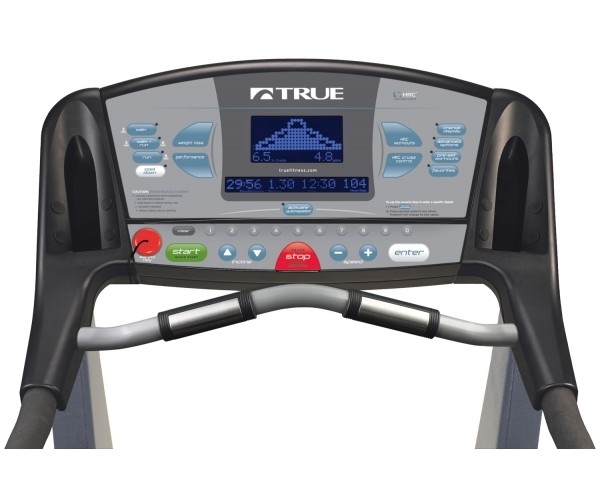 Intelligent design, features, and TRUE durability in a compact machine makes Z treadmills perfect for the space-conscious consumer.